The book is meant to be used as a textbook for a one- or two-semester course in database systems at the junior, senior, or graduate level, and as a reference book. 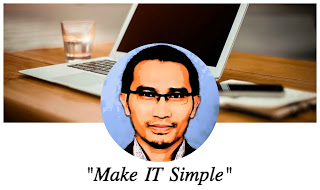 The goal is to provide an in-depth and up-to-date presentation of the most important aspects of database systems and applications, and related technologies. It is assumed that readers are familiar with elementary programming and data-structuring concepts and that they have had some exposure to the basics of computer organization. Instructors can choose the order in which they want to present materials, offering adaptability to classroom and course needs. A dependency chart is provided that guides instructors in deciding course flow. NEW! Two chapters have been added on recent advances in database systems and big data processing. NEW! 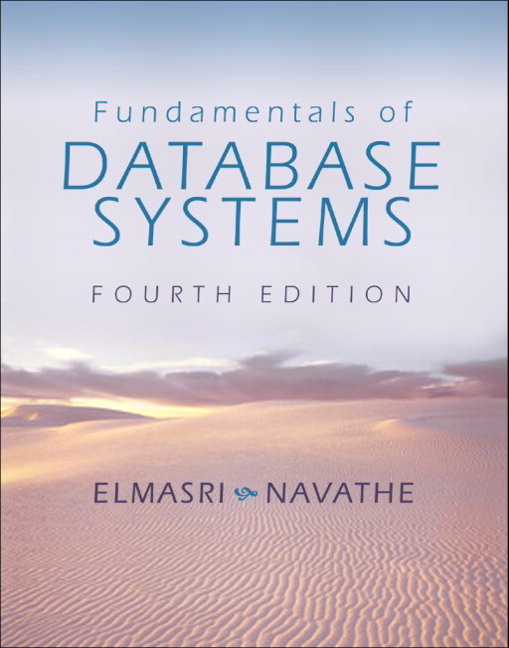 Chapter 24 introduces students to NSQL databases, a new class of database systems. NEW! Chapter 25 covers technologies used to process big data, including MapReduce and Hadoop. NEW! Discussions of new technologies such as SQL systems and java technologies for web database programming, newer buffer replacements and techniques used in DMBSs, and other various new developments in databases are discussed throughout. NEW! UNIVERSITY and COMPANY database examples have been added to chapters 3-8. A companion website allows students to try real lab exercises outside of the classroom. Supplements, including powerpoint slides, text figures, and an instructors guide are provided throughout. Two chapters have been added on recent advances in database systems and big data processing. 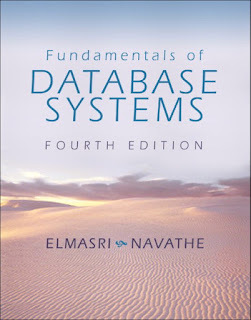 Chapter 24 introduces students to NSQL databases, a new class of database systems. Chapter 25 covers technologies used to process big data, including MapReduce and Hadoop. Discussions of new technologies such as SQL systems and java technologies for web database programming, newer buffer replacements and techniques used in DMBSs, and other various new developments in databases are discussed throughout. UNIVERSITY and COMPANY database examples have been added to chapters 3-8.